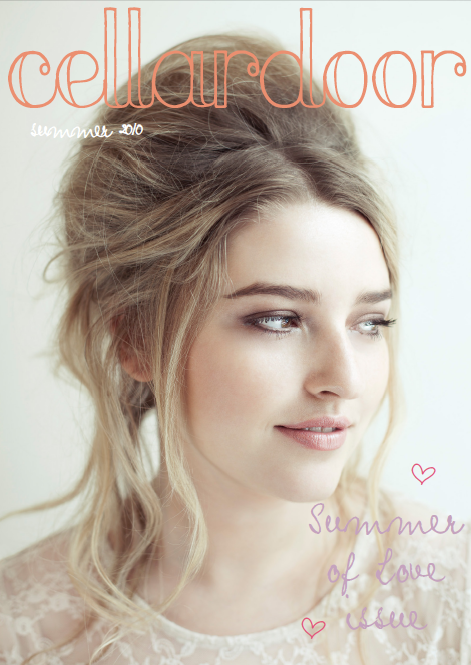 What better way to start the week than by presenting the new Summer of Love Issue of Cellardoor Magazine! It's bursting at the seams with interesting articles, dreamy photography and everything you'll need for a wonderful summer, so make sure to check it out.. The Summer of Love Issue is Beautiful. I just love it!